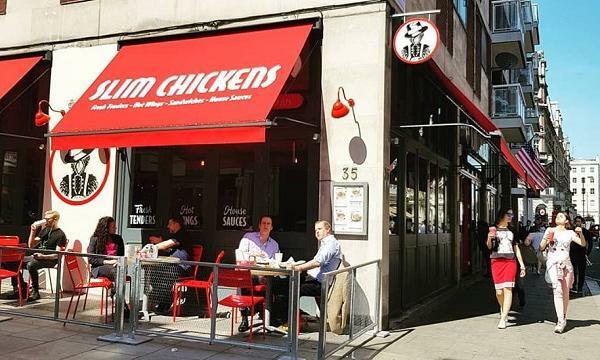 Slim Chickens is set to launch a new store in Cardiff before Christmas, marking as the second outlet they will launch in partnership with Boparan Restaurant Group. The 2,400 sq ft site will have 92 seatings. 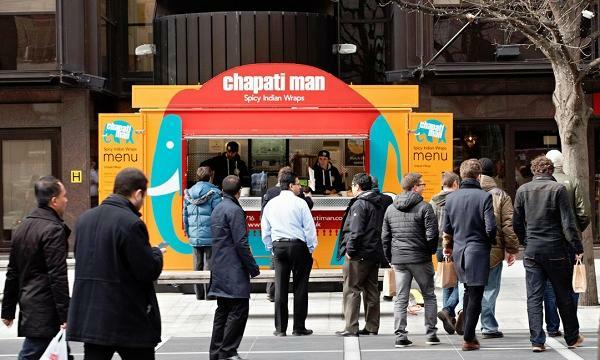 They will offer their signature items include chicken tenders, chicken sandwiches, chicken wings and a range of Southern US sides such as Texas toast, fried pickles and mac & cheese, as well as a choice of 13 house dipping sauces. There will also be a new milkshake range, fruit pies and jar desserts. “We are delighted to be introducing Slim Chickens to St David’s. Cardiff is a lively city with a fantastic student population and booming food scene. 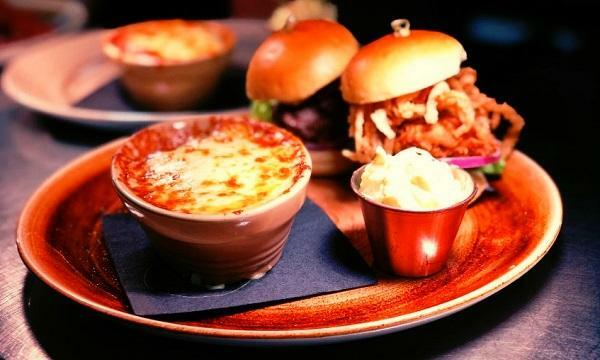 It was the obvious choice for us to open our first regional restaurant outside of London,” Tom Crowley, CEO of BRG, said.